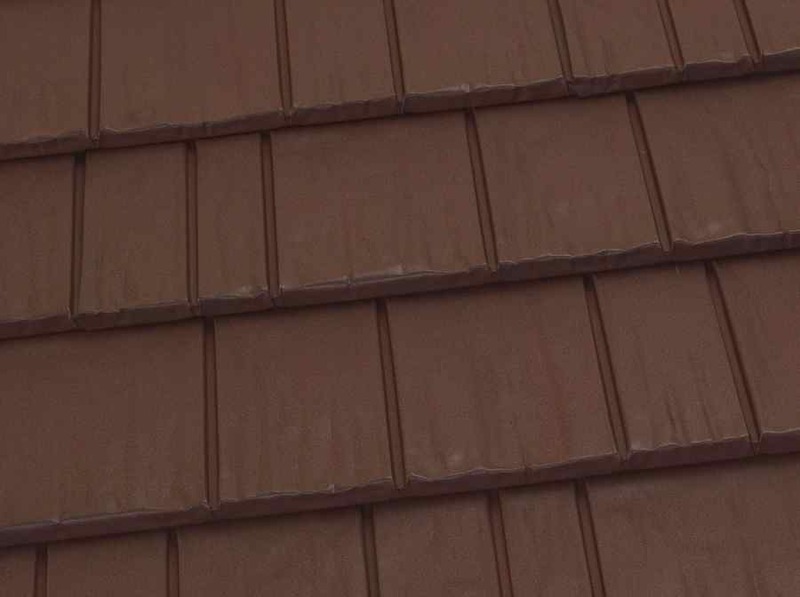 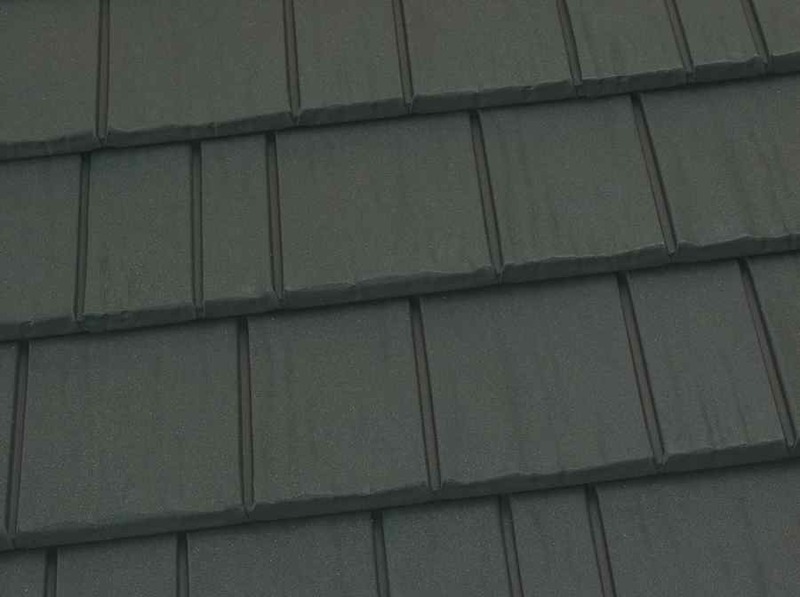 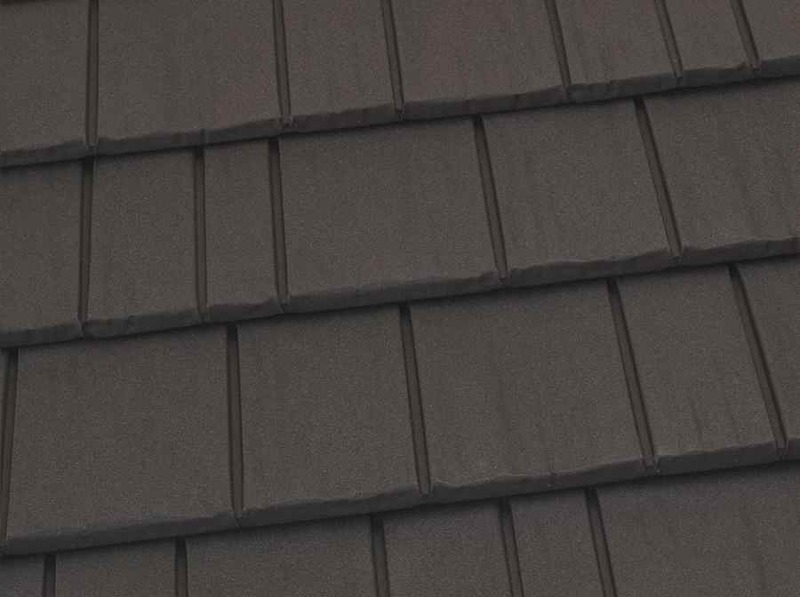 KasselShake metal shingles make for a ruggedly elegant steel roof that’s completely maintenance-free. 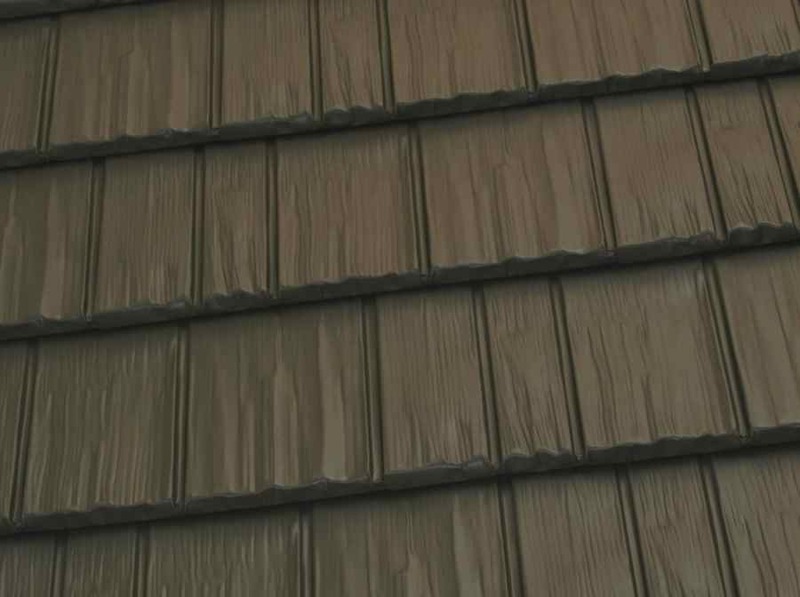 The energy savings of steel paired with our advanced Kynar 500® or Hylar 5000® PVDF resin-based finishes offers long-term protection and presentation, all while being energy efficient. 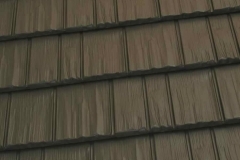 Offering the elegance of wood shingles in a wide variety of advanced finish colors, your new steel roof will maintain its quality appearance and performance for years to come. 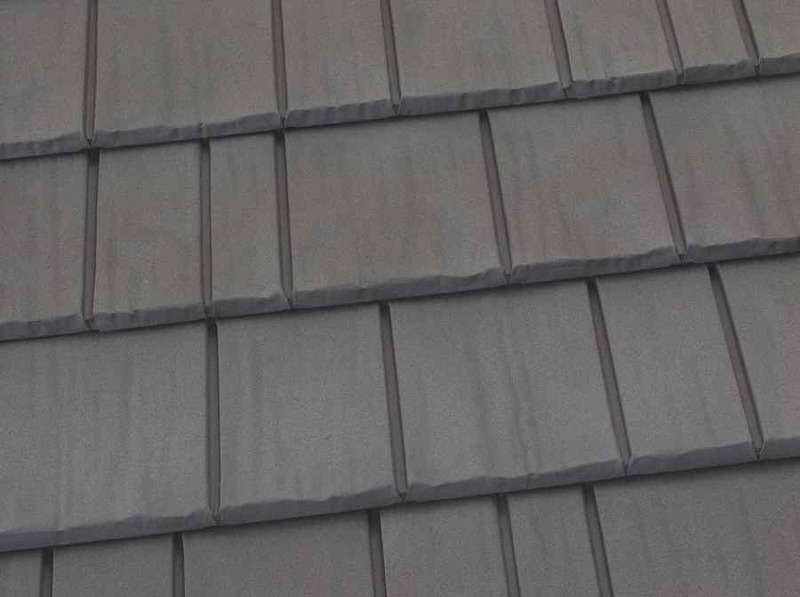 Its deep grooves and lines produce a visually appealing hand-split shake roof that will provide a distinctive high-end beauty and add value to any home or structure. 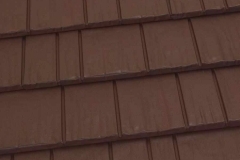 And it will last a lifetime. 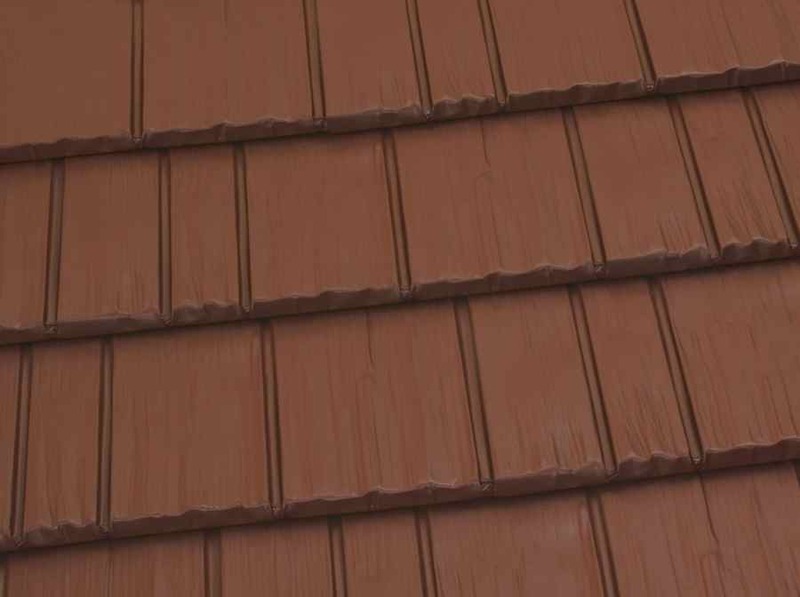 Available in wide range of vibrant Foundation colors, as well as advanced ThermoBond multi-hued colors, that will enhance the beauty of any home for decades. 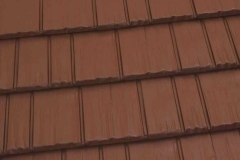 Kynar 500® PVDF resin-based finish that forms a tight molecular bond to seal in the color and comes with a 30 year chalk and fade resistant warranty. 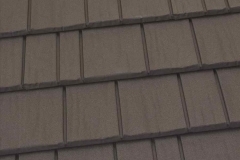 Concealed fastener roofing system, with interlocking panels on all 4 sides, providing the strength to withstand wind speeds up to 120 mph. 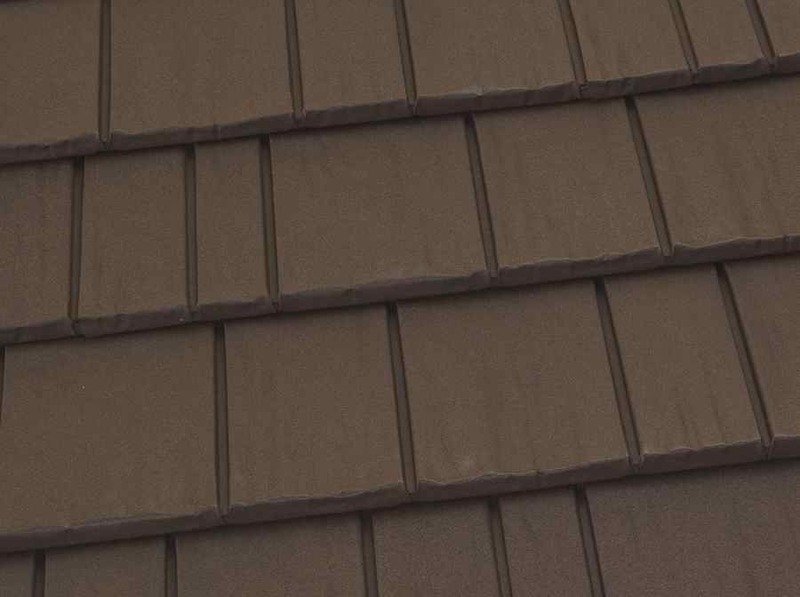 Strong, durable roofing system of the highest quality and design, providing the character, charm, and beauty of hand-split wood shakes – but without the hassle of ongoing maintenance and replacement costs! 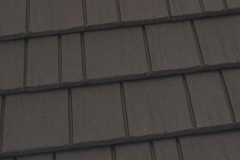 Each roof is confidently backed by a Lifetime/40-Year Transferable Limited Warranty, serving as your reminder of the product’s "Best in Industry" protection. 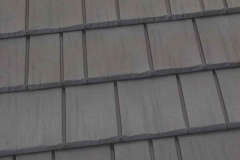 The non-prorated warranty covers the materials and labor should a warranted failure occur. 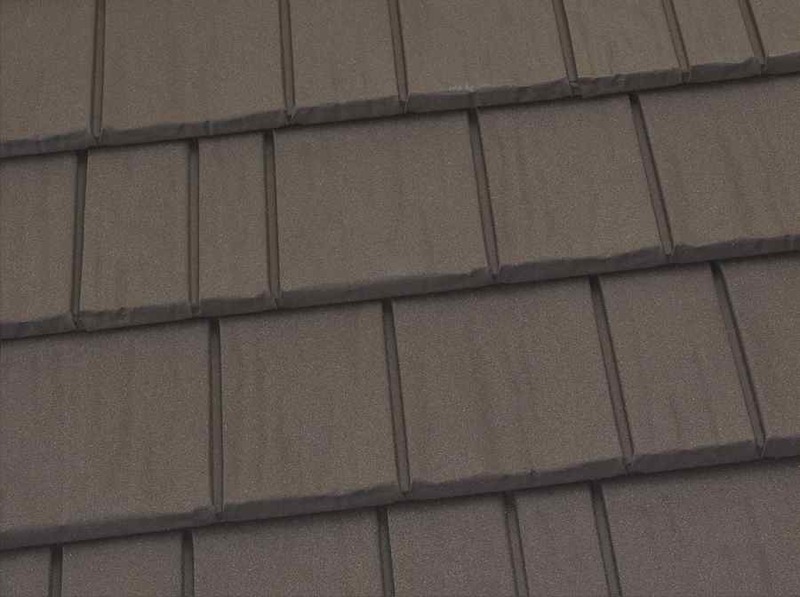 If you decide to sell your home, the subsequent homeowners receive the same protection for up to 40 years from the date the roof was installed. 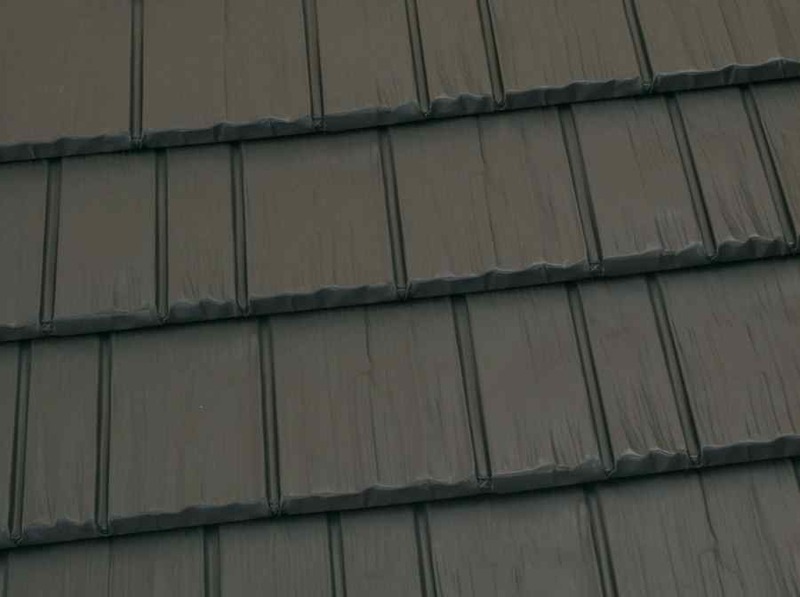 The KasselShake warranty provides an unparalleled, comprehensive level of coverage you would deserve when investing in a quality metal roof. 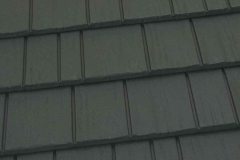 For years, our team has been supplying and installing KasselShake metal shingles in Ohio and Pennsylvania for long-lasting and attractive results. 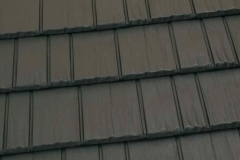 For more information about our KasselShake metal shingle services, or for a free project quote, please contact us at (800) 243-5091. 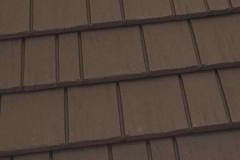 See your home with a KasselShake Roof…for FREE!